The mission of Train Creative is to facilitate community learning experiences for creative education to increase arts and humanities awareness in our community while preserving architecture, locations and landscapes. In preserving our heritage, we wish to inspire people to form a lifelong love of design. By facilitating from Sparta Train Station, Train Creative provides access to a comfortable, affordable, and well maintained space to learn, teach, create, and share knowledge of creative skills from yesterday, today and tomorrow. Train Creative also plans to support and enhance the efforts of our neighbors including the Sparta Train Station, Sparta PAL, Sparta Ambulance Squad, Sussex County YMCA, Sparta Recreation Department, Sparta Historical Society, Station Park, Peters Valley and others. Train Creative offers a variety to classes and workshops spanning creative skills to inspire the inner student in adults and children alike. 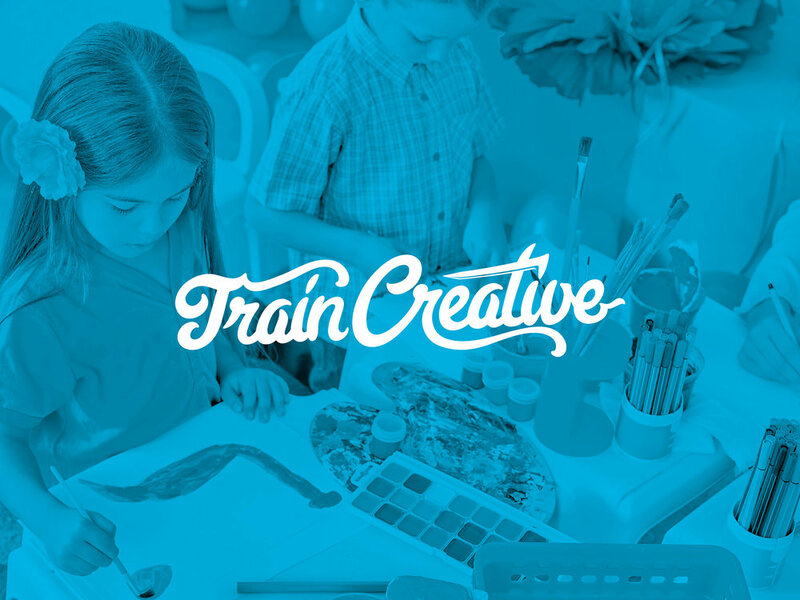 As Train Creative's instructor base grows, more and more classes will be offered. You can view up-to-date class offerings on their site. As a Train Creative instructor, you have exclusive access to our state-of-the-art class scheduling system and are free to design classes as you see fit. Instructors can take advantage of our versatile and competitively priced classroom spaces that are available to rent.